We've listened to new track 'Thalassa' and WOW! Goose bump city. Such a wicked melodic beat with great passion is each element. These dudes Prawn formed in Ridgewood, New Jersey in the summer of 2007. 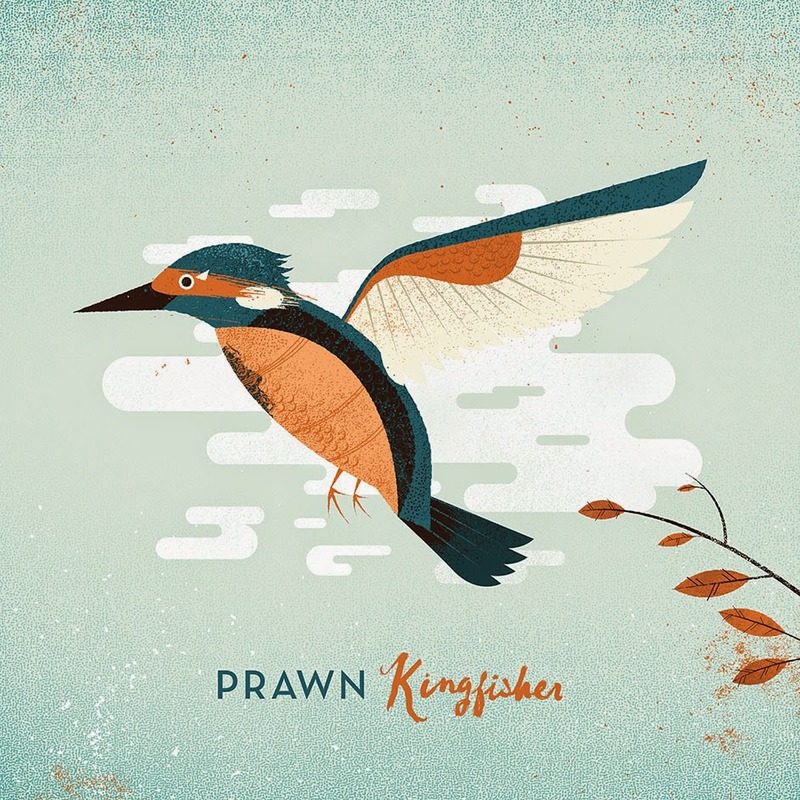 Prawn has rapidly been touring the US, self-released two EPs and one tour demo. We hope they come tour Australia soon! Check out their new song 'Thalassa' !